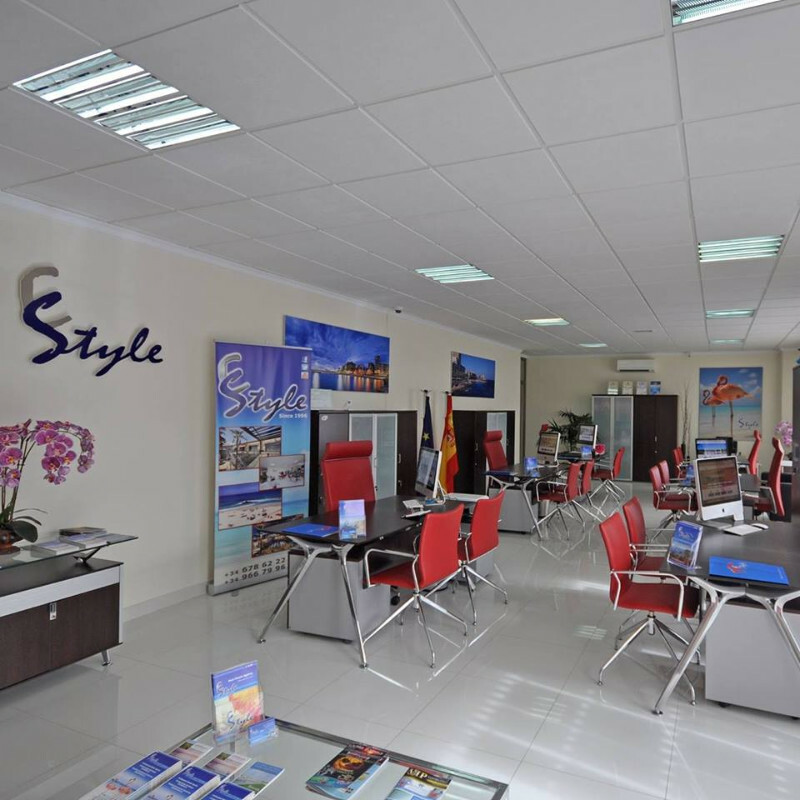 E-Style Spain is an established professional real estate agent based in Punta Prima, Orihuela Costa. We are uniquely placed at the heart of the Costa Blanca in one of the most popular areas of the Alicante coastline. If you have been trying to sell your property with no success, now is the time to contact us. We can help you find a buyer for your property at the best possible price. We boast over 20 years of experience selling property on the Costa Blanca and we keep on working hard to provide new ways to satisfy our clients' needs. Every member of our staff is regularly assessed on their skills. Our sales representatives will be happy to take the time to promote your property effectively, helping you find a buyer as quickly as possible and obtain the best price. We use traditional marketing methods such as newspaper and magazine advertising, but most importantly, we ensure the maximum exposure for your property on the worldwide web thanks to our recently renovated website. And don´t forget that E-Style Spain has a good number of interested buyers registering each week. Call us and we will help you in every stage of your property sale!